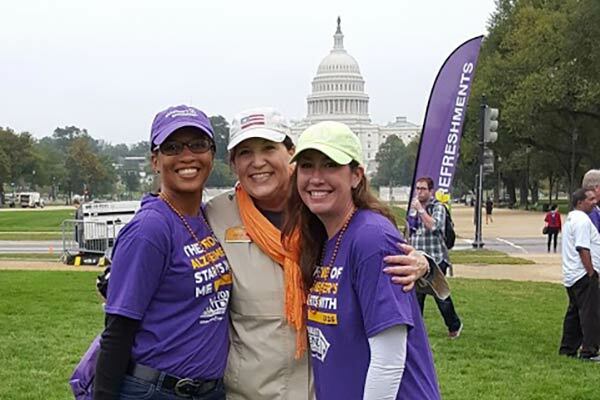 Why We Walk: Sunrise Senior Living is proud to support the Walk to End Alzheimer's® as a Gold National Team. 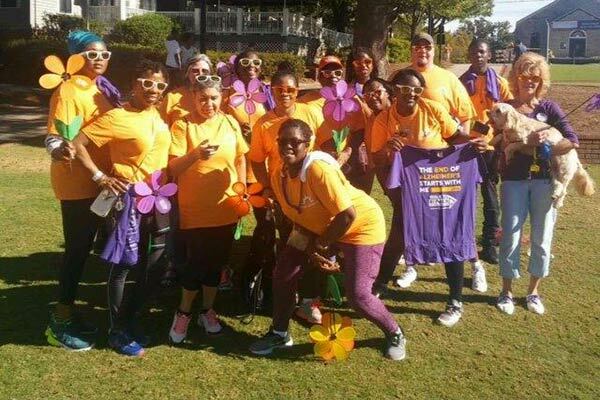 For more than 35 years, Sunrise team members have been devoted to providing holistic, person-centered care and resources for seniors and families affected by Alzheimer's disease and other forms of dementia. We understand the challenges caregivers face and support a shared commitment to helping their loved ones live with dignity and purpose. Sunrise is honored to continue its support of the Alzheimer's Association in their efforts to raise awareness and fund research for a cure. 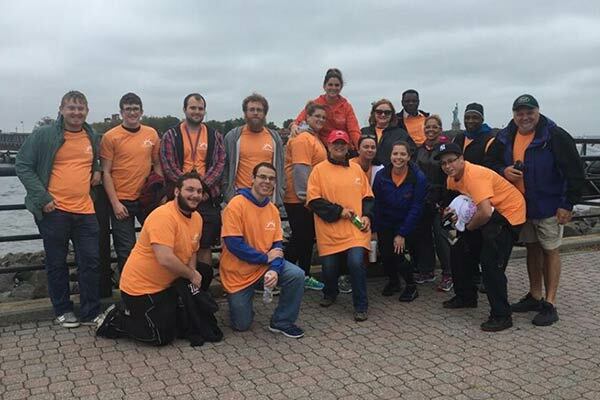 Thank you for joining our Walk team. We sincerely appreciate your support and donations that undoubtedly play an important role in improving the lives of people living with Alzheimer's, their families and caregivers.